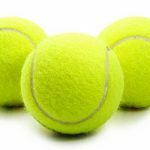 Boys Junior Varsity Tennis, Boys Varsity Tennis · Aug 16 Boys Tennis v. North Judson Ppd. LAKEVILLE, IN. 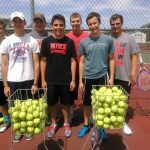 – The varsity boys tennis match v. North Judson has been postponed for Tuesday August 16. The new date to be determined. 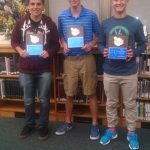 The boys tennis team held an awards recognition Wednesday. Dustin Royer was recipient of the Mental Attitude Award, Robert Clingaman Most Improved, and Leo Martinelli Most Valuable. 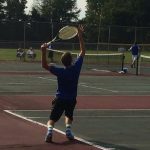 While the boys tennis season came to an end at the Bremen Sectional, the team improved as the season progressed – their efforts are to be commended!